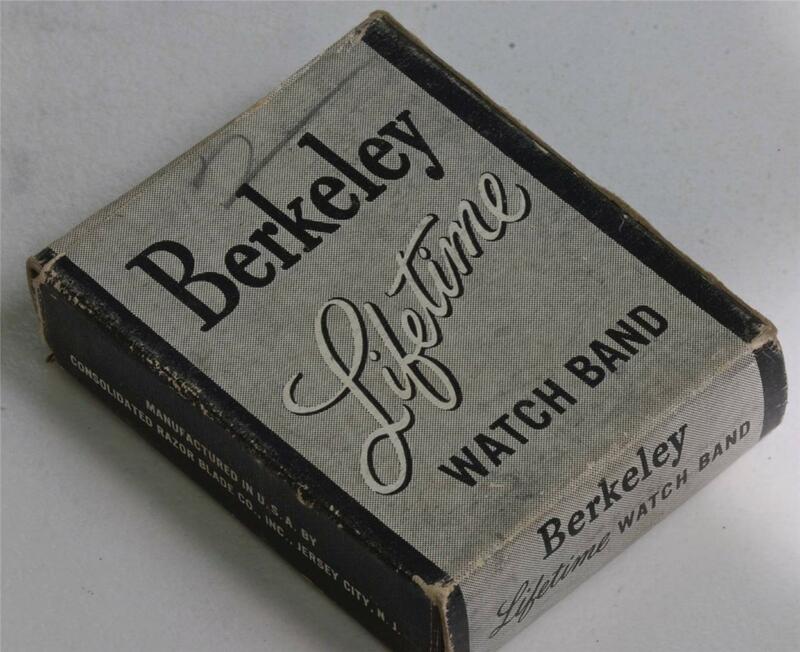 U.S. military watch collectors here's a unique opportunity to a New Old Stock (NOS) Berkeley Lifetime band in its original box. 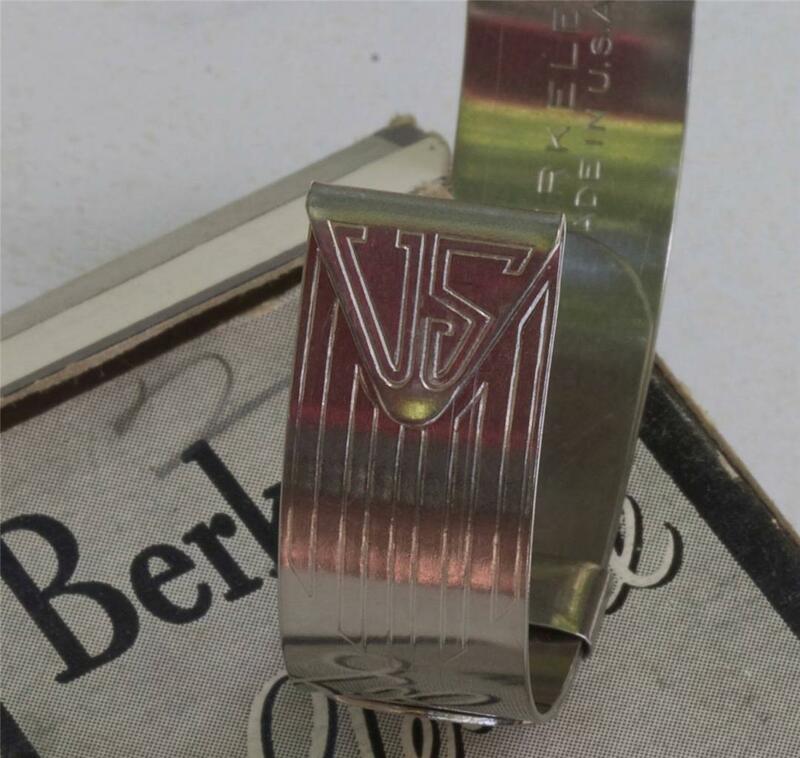 Amazing addition to any vintage military watch collection or to highlight any 16mm lugs watch. 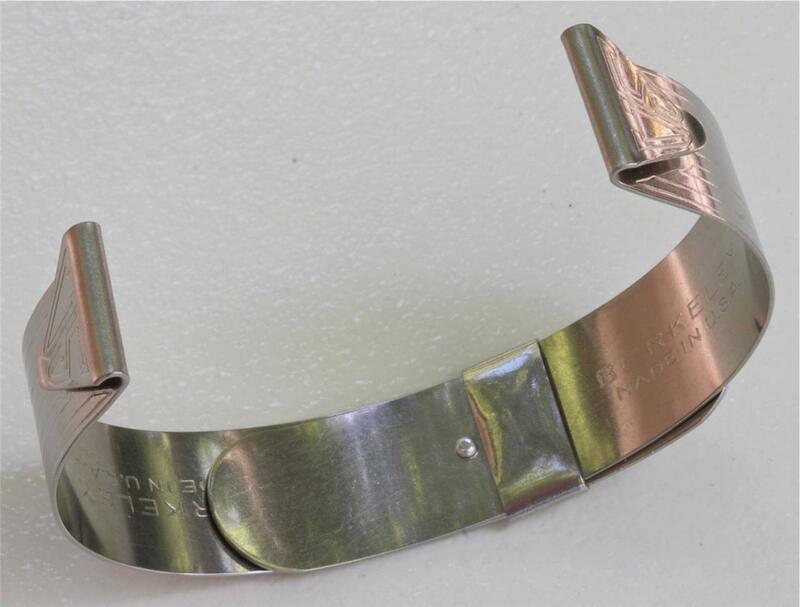 Ends engraved U.S. simply slip over either fixed lugs or spring bars on any 16mm lugs military watch. 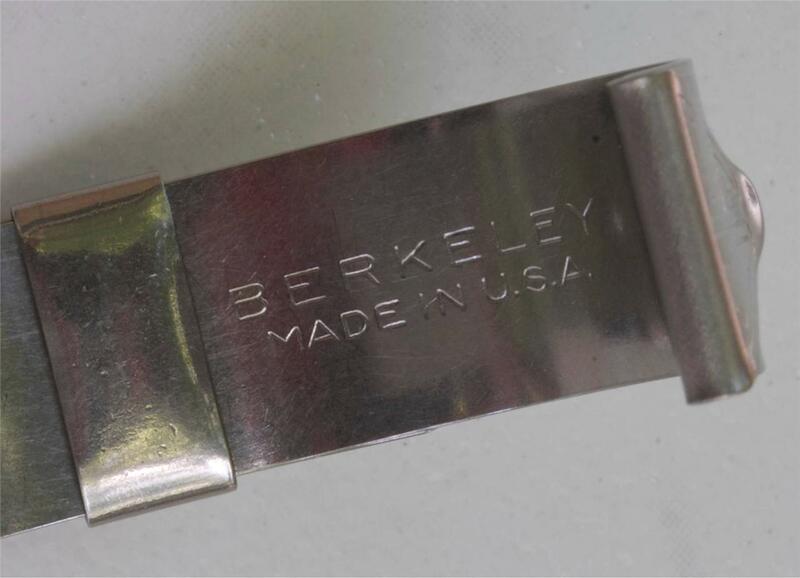 This Berkeley band was made in the USA by Consolidated Razor Blade Co. Inc. of Jersey City, New Jersey. 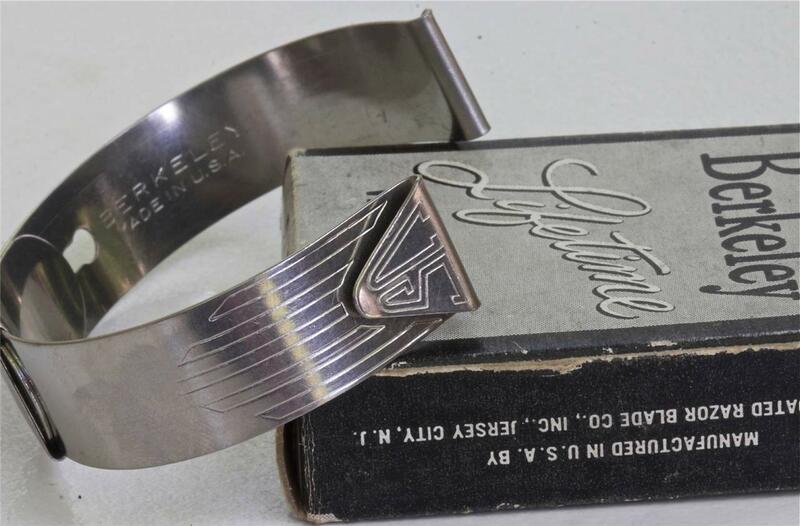 Fantastic accessory to move from watch to watch in your early steel watch or military watch collection. 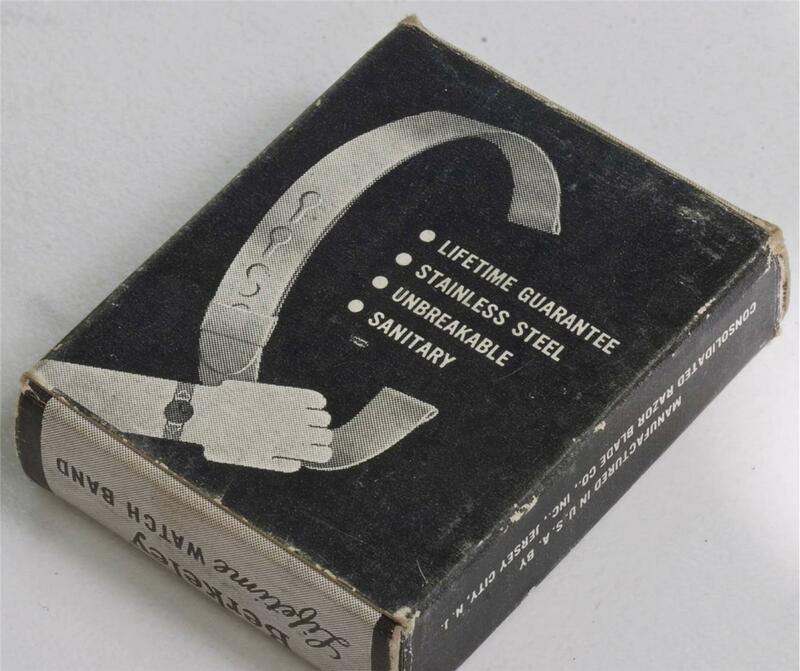 Grandaddy of the Olangapo band military cuff watch bands made famous during the Vietnam era. 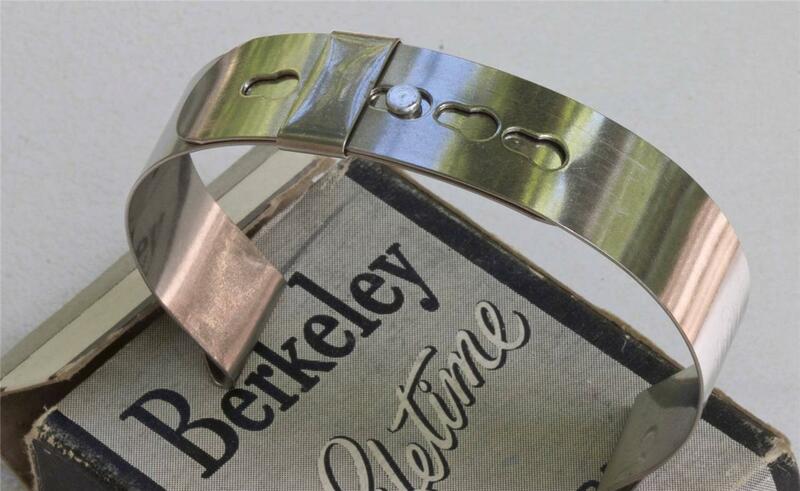 This band easily adjusts from about 5 1/4 inches long (13.5cm) to 6 1/2 inches long (16.5cm). 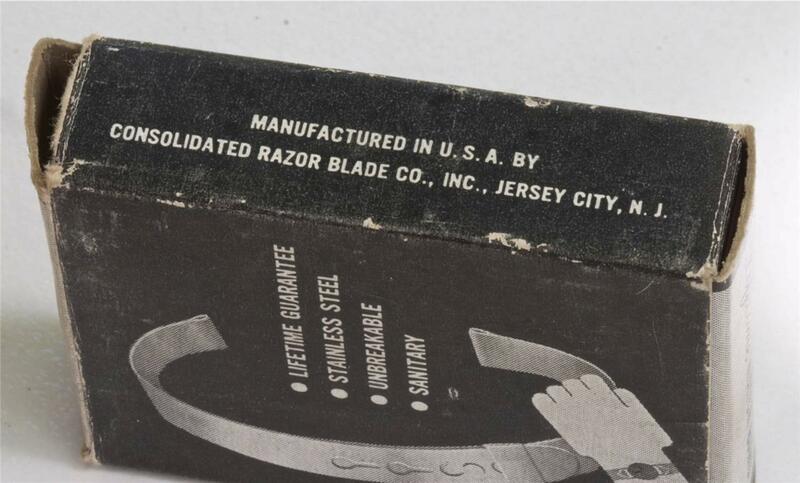 Style originally made famous by the U.S. Cavalry for sale in PXs for military watch models. Price is $89.99, plus $5.99 U.S. shipping with tracking. International buyers pay $19.99 shipping. Military watch collectors looking to buy 2, 3 or 4 at the same time to equip several watches, please email me at billmahoney@aol.com for a package deal.